One in two Queenslanders will develop cancer before the age of 85. However, one third of all cancer cases can be prevented through healthy lifestyle choices. Are you a school, workplace, early childhood centre or sports club? You can join QUEST Cancer Council Queensland’s free online healthy lifestyle program. 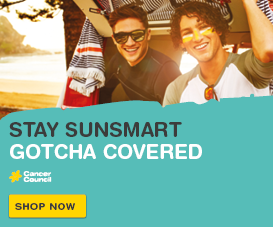 For more information about cancer prevention call Cancer Council 13 11 20, or email cancerprevention@cancerqld.org.au. 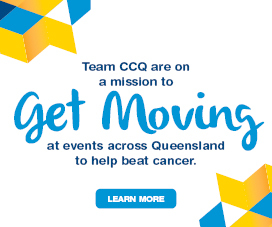 Cancer Council Queensland offers a range of programs and resources designed to support you to reduce your cancer risk where you live, work, play and learn. 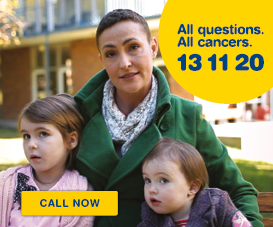 For more information, call us on 13 11 20 or email cancerprevention@cancerqld.org.au. Click below to learn more. There are many ways Cancer Council Queensland can support your school or early childhood centre. A number of programs have been developed to assist you in creating a safer and healthier learning environment.